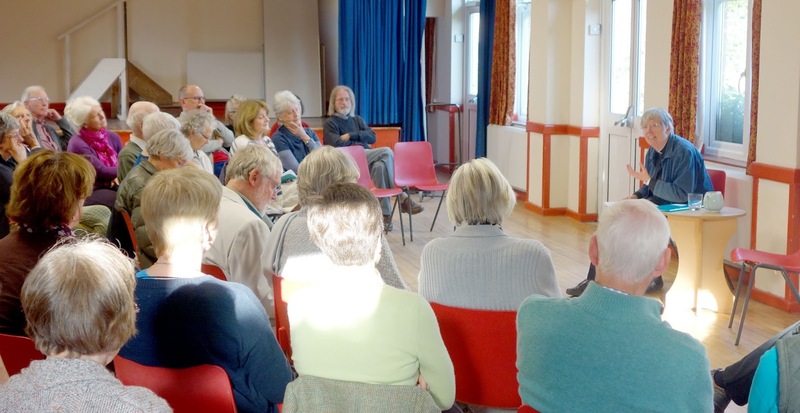 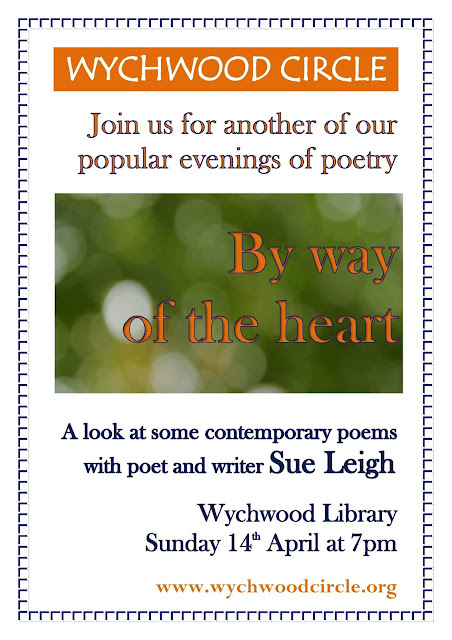 Wychwood Circle: ANGELA TILBY : CAN THERE BE A THEOLOGY OF WEALTH CREATION? 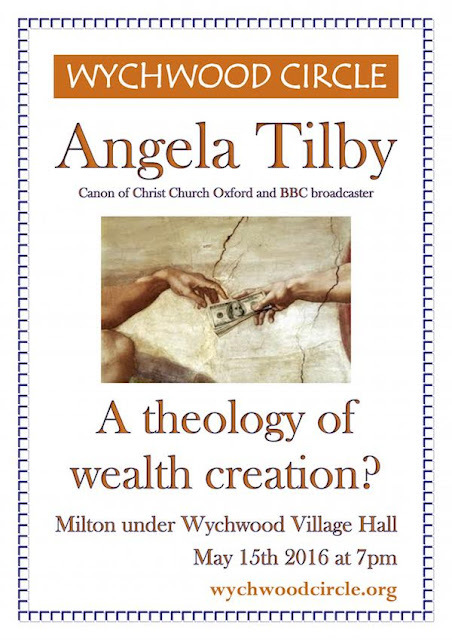 ANGELA TILBY : CAN THERE BE A THEOLOGY OF WEALTH CREATION? 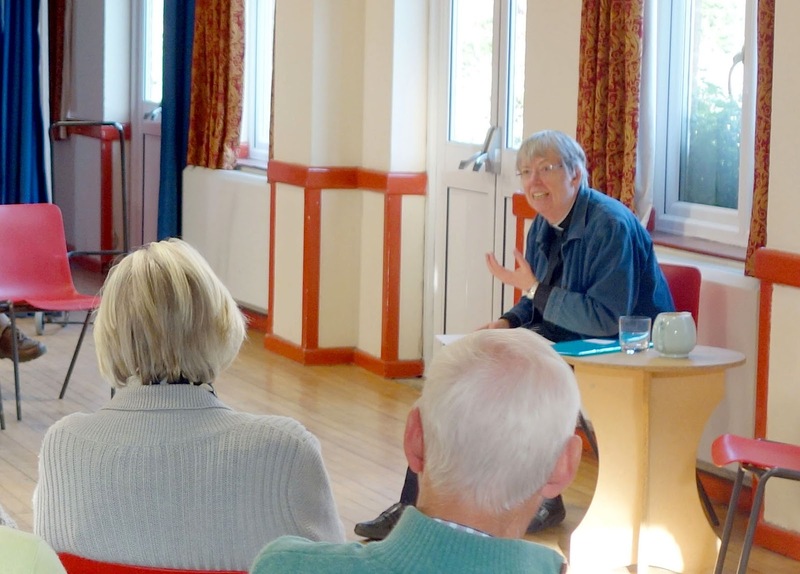 ANGELA TILBY writes a regular column for the Church Times and recently (April 2nd) tackled the related theme of wealth, avarice and envy. The article is reproduced in the next post on this site (May 1st) by kind permission of the Church Times (www.churchtimes.co.uk): 'DEADLY TWIN OF AVARICE'.